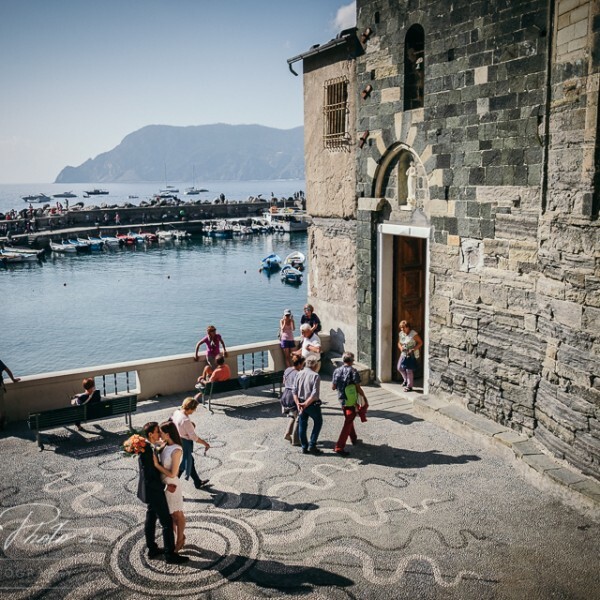 We’ll give you here info on how to get to Vernazza by car, but, try to leave your car behind. The fastest & easiest way is reaching the area by train. But, anyway, if you love experiencing the turns and bends of the narrow road that takes to Vernazza, here you can find all the info you may need.. If you are coming from the South, your motorway exit is LA SPEZIA. Once entered the town, keep driving following the CINQUE TERRE signs that take you to the panoramic costal road, called Litoranea (SS370). This will offer you stunning views of the Cinque Terre from the top. You’ll pass above Riomaggiore and Manarola villages, then head up to Volastra and then down again towards Vernazza. Please, note: in the Cinque Terre area, there are no gas stations. The closest pumps are located in La Spezia and Levanto. If you are coming from North or North/West of Italy, like from Milan or Genoa, you should take and follow the motorway A12 (Genova Livorno) and exit at the sign CARRODANO (you are now 20 km from the village). This road, anyway, is by now extremely dangerous and difficult, and we warmly advise you not to choose this exit, but to keep driving till La Spezia and follow directions written above. During Summer 2017 the new road connecting Monterosso to Vernazza might be open, but please check this before starting your trip. In località Vernazzola you’ll find to your right hand side the entranced of the car parking. That’s the only car parking in Vernazza. Do not risk going further following the main road since once in Vernazza residential area you’ll be fined. The car parking is served by shuttles buses, but not very frequently. So if you can’t wait reaching the village and its beauties, well, walking down the road with your trolleys is the only thing to do. Enjoy the walk!